Learn what makes purity actually work in a Christian’s life! Countless Christians who were raised to value purity are carelessly tossing their standards out the window the moment cultural influences become strong enough to sway them. Consequently, many modern believers have become cynical toward the whole idea of purity commitments. However, the real problem is not with the commitments being made, but the motive behind the commitments. It’s all too easy to make a commitment to a concept, rather than to a Person. When a purity commitment is merely a creed or concept, we can easily be talked or tempted out of it. 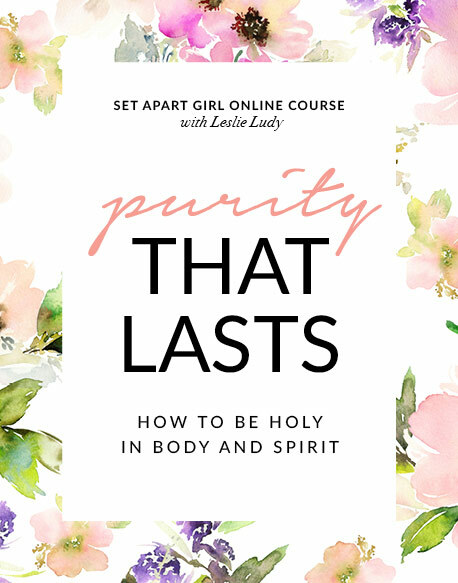 If you have ever wondered what makes purity actually work in a Christian’s life, this powerful and refreshing course will dive into key principles from God’s Word. These powerful truths on lasting purity will impact young people, parents, and mentors alike!